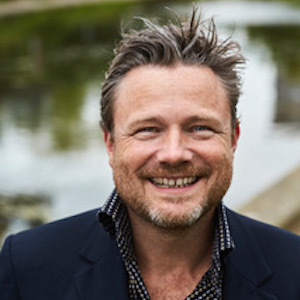 Simon Lancaster runs Bespoke Speechwriting Services Ltd and has written speeches for the CEOs of some of the biggest companies in the world, including Unilever, Rio Tinto, Nestle, HSBC and Intercontinental Hotels Group. He is author of the definitive guide to speechwriting – Speechwriting: The Expert Guide, the award winning Winning Minds: Secrets from the Language of Leadership and You Are Not Human: How Words Kill (Biteback, 2018). He is an executive fellow of Henley Business School and lectures at both Cambridge and Oxford Universities. Simon regularly appears as a media pundit on oratory and his Speak Like a Leader TEDx talk has been watched more than two million times on YouTube.